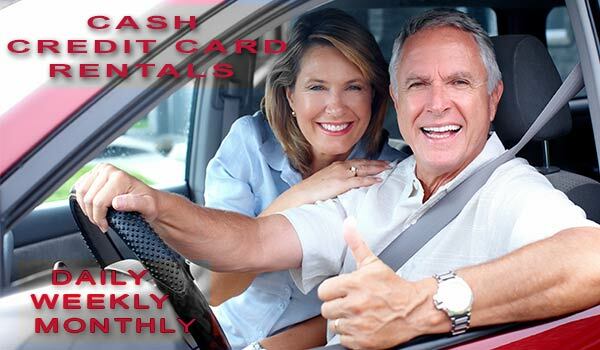 Thank you for choosing Fort Lauderdale Auto Rental, here you will find exactly what you are looking for: anywhere from Cheap car rental, Luxury Car rental, Exotic Car rental, Convertible Car rental,7-8 passengers Mini-van rental, 12-15 passengers Van rental .The Fort Lauderdale Car Rental Airport offers the latest car rental models, and lowest rates available. Fort Lauderdale Auto Rental are conveniently located 5 minutes away from the Fort Lauderdale/Hollywood Airport and 10 minutes away from Port of Ft. Lauderdale "Port Everglades"
Our office is located inside the QUALITY INN AIRPORT HOTEL. In Miami we are inside the DAYS INN AIPORT HOTEL, located 5 minutes away from the Miami International Airport and 10 minutes away from the "Port of Miami". 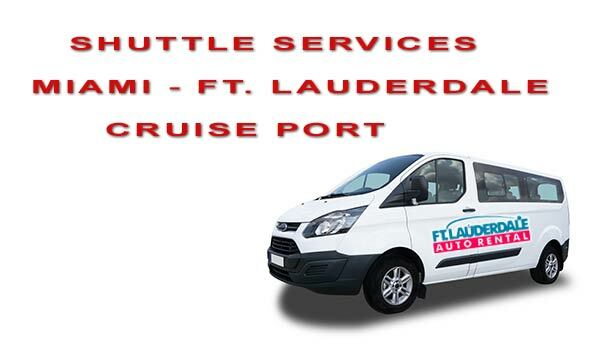 Fort Lauderdale Car rental pick up and drop off: At Port Everglades / Ft. Lauderdale Airport / Port of Miami / Miami Airport. Deliver to: South Beach / Miami Area / Ft. Lauderdale Beach / Hollywood Beach / and many more. 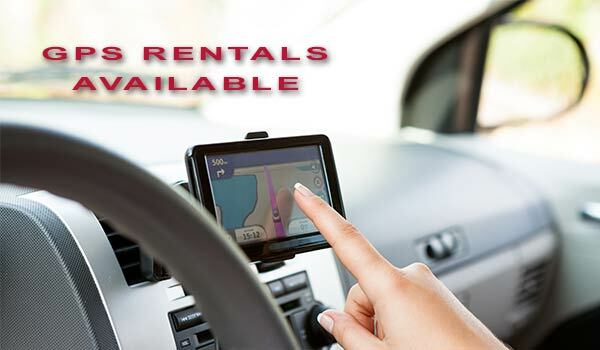 Driver Service: We also offer car rental with driver service to all areas. Please email us with your inquiry and itinerary for exact pricing. Boat Yacht Rentals: Enjoy South Florida to its fullest, email us with your inquiry for exact pricing.